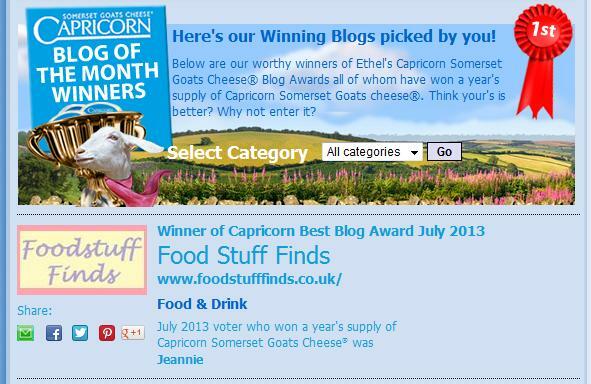 I was really pleased to hear from Capricorn, that we are the winner of the Best Blog Award July 2013. What really makes us proud is that the decision is based upon a public vote, so I wanted to say a big thank you to all those who supported us! We have a lot of fun writing this blog, but it is still quite a task. We’ve all been through a lot but kept the blogging up. From studies to challenges with new jobs etc, we’ve done our best and maintained a daily post. Although we do get some lovely samples to reviews from very kind companies and from family and friends too, by far the majority of items reviewed here are bought out of our own pocket, so it is lovely to see the site being appreciated in this way. 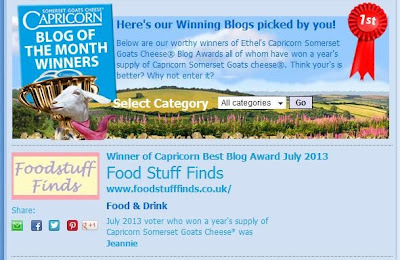 Congratulations you guys deserve it for such a great blog!